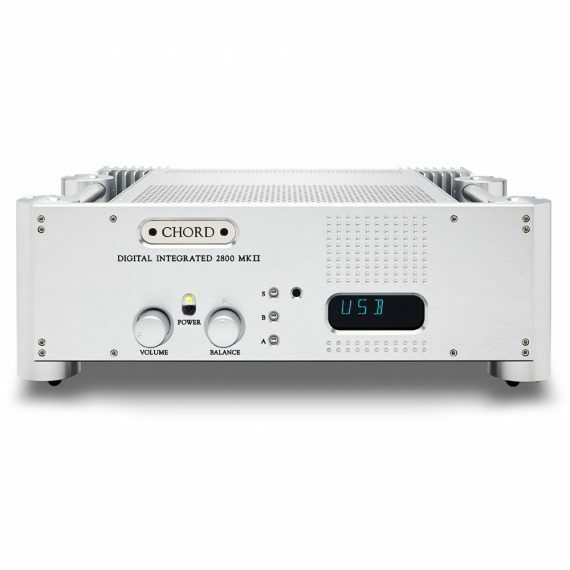 Chord Electronics has thoroughly updated its hugely popular ‘digital’ integrated amplifier the CPM 2800, to MkII status. The new version adds the FPGA-based D/A convertor from the Hugo and 2Qute DACs, to create an amplifier of unrivalled flexibility. 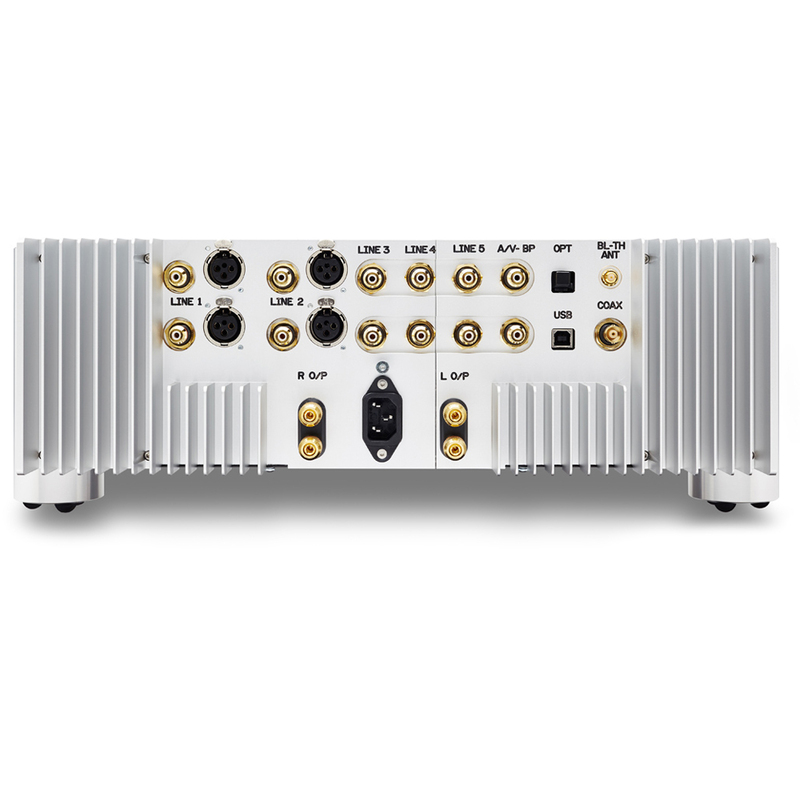 The 120-watt aptX Bluetooth-enabled CPM 2800 MkII offers class-leading specifications and outstanding technical measurements, bringing the latest Rob Watts’ proprietary DAC technology into an “affordable” high-end Chord amplifier and introduces the same high-performance Spartan 6 FPGA that has enabled the Hugo mobile device to redefine the DAC genre in 2014. 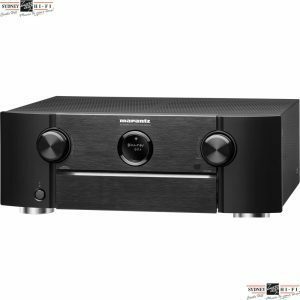 Its DAC stage boasts astonishingly low distortion levels of 0.0003%. The Hugo/2Qute DAC stage within the new CPM 2800 MkII offers support for up to 32-bit/384kHz audio via BNC coax and USB, and 24-bit/192kHz over optical. DSD64 is supported on all inputs and DSD128 is supported via coax or USB (all via DoP). The amp features a Class 2 USB input which has been galvanically isolated for greater sonic performance; this has been achieved using a novel technique which allows for very high data rates of up to 384kHz; the input is driverless on Apple and Android devices, with (ASIO included) drivers for Windows devices. Like the Hugo TT, the new CPM 2800 MkII also offers wireless connectivity via Chord’s high-quality custom-designed aptX Bluetooth receiver, which uses a very simple pairing procedure and has a range of up to 30 meters. A large, easy-to-read front-panel screen, which is a departure from traditional Chord amplifiers, shows input type and volume information and can easily be seen from a typical listening position. Further features include four heavy-duty gold- plated binding posts, remote control and Chord’s legendary aircraft-grade aluminium chassis and casework. The CPM 2800 MkII’s power is delivered courtesy of Chord’s award-winning proprietary ultra-high-frequency power supply, which has the ability to store energy far more efficiently than conventional designs. The technology gives the amplifier section enormous reserves of instantly delivered, precisely controlled power, which is capable of taming even the most demanding loudspeaker. 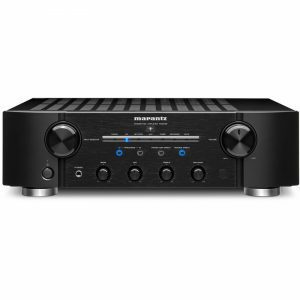 The rated output power is 120Wrms per channel @ 0.05% distortion into 8 Ohms; or 170Wrms per channel into 4 Ohms. 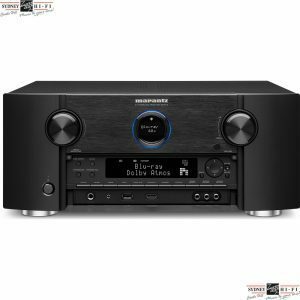 For home cinema compatibility, an A/V bypass input is incorporated, so that the CPM 2800MkII can be used in conjunction with an A/V processor without the need for a separate amplifier.